Japanese Visual Kei rock band, A9 (previously known as Alice Nine) is back in Singapore for the third time for first ever 2 days solo concert! 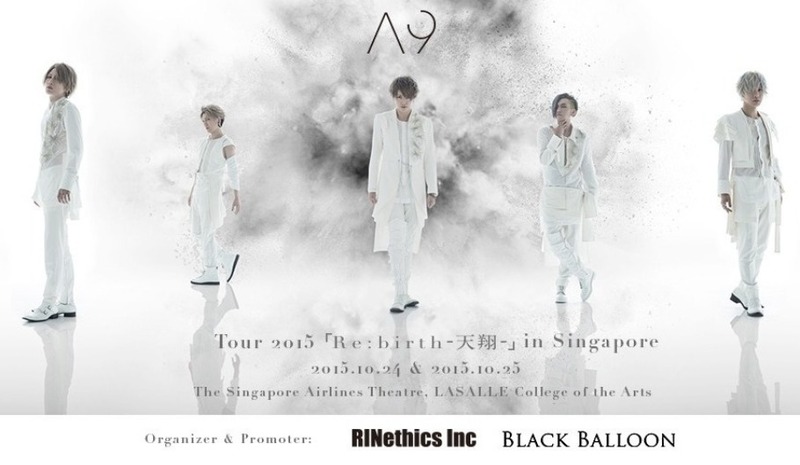 Singapore— 27 July 2015 — Japanese rock band, Alice Nine will be back in Singapore for their second solo concert. It will be held on 24th and 25th October in The Singapore Airlines Theatre, LASALLE College of the Arts, as part of their Asia tour this year. Feeling the passion from fans in Singapore over the years, last year’s solo concert in this sunny island was even released as a DVD, viewed by Alice Nine fans in Japan and all over the world. “This is our third time coming to Singapore for performance, furthermore, it will be our first time holding a solo concert in Singapore over two days!” said Shou, vocalist of Alice Nine. Tora, guitarist of Alice Nine also expressed his excitement about coming back to Singapore, saying that he wants to change “Merlion” into “Mer-tiger”. “Tora” means tiger in Japanese. Touring China, Hong Kong, Korea, Malaysia, Singapore and Taiwan this year, Singapore is the one of the two stops with two days of concert performance. On top of that, fans who are coming for both days on VIP tickets get to receive a free autographed copy of their upcoming CD release titled “Ginga no oto” , two autographed posters and attend a handshaking session with the band members after each show. The CD will be sold only at the band’s concerts, making it a rare catch. Alice Nine hopes to reach out not only to their fans in Japan, but also overseas fans by touring to their countries and have closer in-person interaction with their fans through their performance. The band is hyped up to rock the island again. This concert is organized and promoted by RINethics Inc. and BLACK BALLOON. Tickets will be sold via peatix from 15th August, 2015. Early bird sales are entitled to S$10 discount off for a limited period of time. Alice Nine consists of five members: Shou (Vo), Tora (Gu), Hiroto (Gu), Saga (Ba) and Nao (Dr). The band was formed in 2004 and quickly rose to become a popular Visual Kei rock band in Japan and gained many overseas fans. Some of their songs have been picked as theme songs for Japanese anime and TV shows. Other than having appeared on NHK’s J-melo (music program made for Japanese music fans in the world), Alice Nine has performed in many countries in Asia, United States and Europe in the past years. In their latest band image, the members wore white to symbolize starting anew with a clean slate. Their costumes were designed by world-renowned designer, Yuma Koshino, who has acquainted Alice Nine’s vocalist, Shou, through a TV program where they’d worked together. The band’s image photos were taken by photographer Hiro Kimura, who has worked with international and Japanese artists such as Lenny Kravitz and Ken Watanabe. Art direction was handled by Toshiyuki Suzuki from United Lounge. By bringing together the powers of world-renowned creators, Alice Nine aims to produce works that will appeal not only to the Japanese audience, but also to the world. 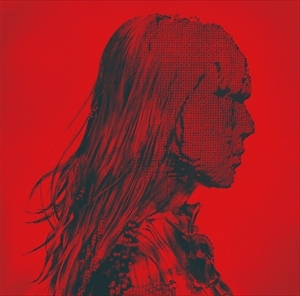 Other than collaborations for their visual image, this time, Alice Nine has also worked with Ryo Yoshimata and Koichirou Muroya on their new song titled “Freesia no saku basho”. Yoshimata has composed music for movies and NHK Taiga dramas such as Princess Atsu and Go: Himetachi no Sengoku. Muroya has worked with many J-pop artistes such as MISIA, aiko, Ken Hirai and has contributed to the beautiful full orchestra sounds in the new song. Alice Nine 9th Anniversary #2 LIVE! Viewing on NicoNico Live! 「World`s End Daybreak-OKYAKUSAMA DAIICHI SHUGI-」8月25日(日)開催!! 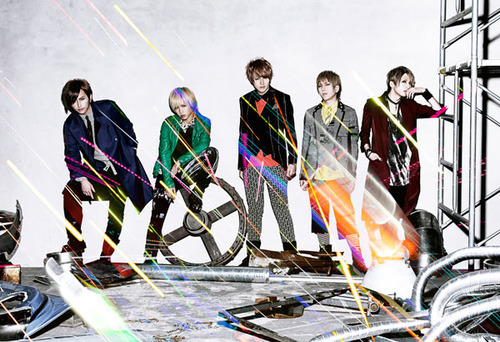 After much anticipation and wait, Alice Nine has scheduled their very first One-man LIVE! Online Show Project which commences on the 25th of August, 2013. The show will be cast LIVE! on NicoNicoLive, a very popular online live-feed video forum and host. This is their very first online concert broadcast throughout the whole world! A very first in Alice Nine history, there will be 2 segments to this event. Featuring 5 hours of non-stop Music/Video feed and LIVE Performance by Alice Nine themselves! This is a event not to be missed! If you’re on your computers now click and safe this LINK! Live video cast of Alice Nine LIVE has been decided. Japan Time: LIVE from 17:30.